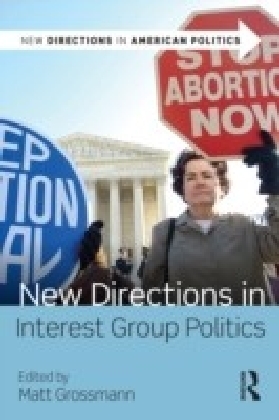 Reflecting cutting edge scholarship but written for undergraduates, New Directions in Interest Group Politics will help students think critically about influence in the American political system. There is no shortage of fear about ",the special interests", in American political debate, but reliable information about what interest groups do, who they represent, and how they influence government is often lacking. 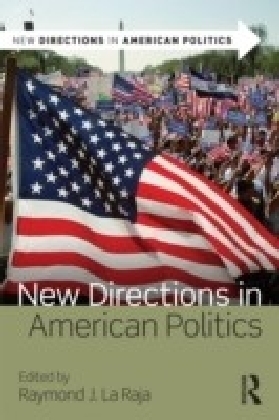 This volume, comprised of original essays by leading scholars, is designed to summarize and explain contemporary research that helps address popular questions and concerns, making studies accessible to undergraduate students and providing facts to butress informed debate.The book covers the mobilization of interest groups, their activities, and their influence. 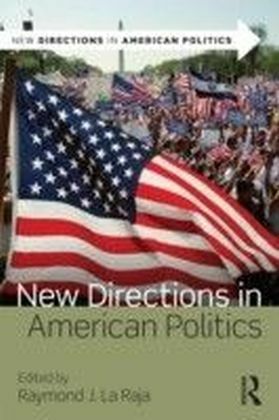 Each chapter briefly reviews research on a central question of scholarship before focusing on a particular empirical project designed to shed light on the topic. 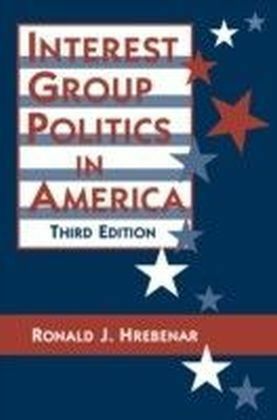 Rather than simply providing a descriptive overview, the chapters are designed to foster critical thinking by getting students to assess the role of interest groups in the American political system and supplying evidence of their effects.Importantly, a set of web resources associated with the book offer instructions for research and writing assignments. Students will be able to collect and analyze data on campaign finance, lobbying, and interest group involvement in governance. The eResource website includes materials for several classroom simulations, such as an interest group legislative battle, a Netroots convention, and a rule-making process. As they read about key questions in democratic government and current research trends, students can practice serving as interest group activists and conduct original research on topics that most interest them.